5% of your product total will be going to Red Cross Harvey for Hurricane Harvey disaster relief. 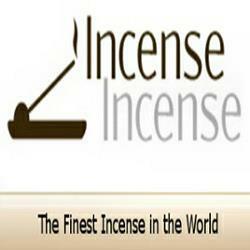 Incense-Incense will be taking the full total tally on Saturday, September 2nd and contacting them to deposit funds. Watch for post updates on amount and deposit in this post. We send our love and prayers to those in need. Please light your candles, set up your alters, smudge the air, light a stick and do what you do best in sending love to where it is needed. If you can't make a purchase to assist please call 1-800-435-7669 to donate by phone. This is the direct number for Red Cross. PS ... I hope all of our customers in this area are taken care of. Check in with us and let us know you are safe.